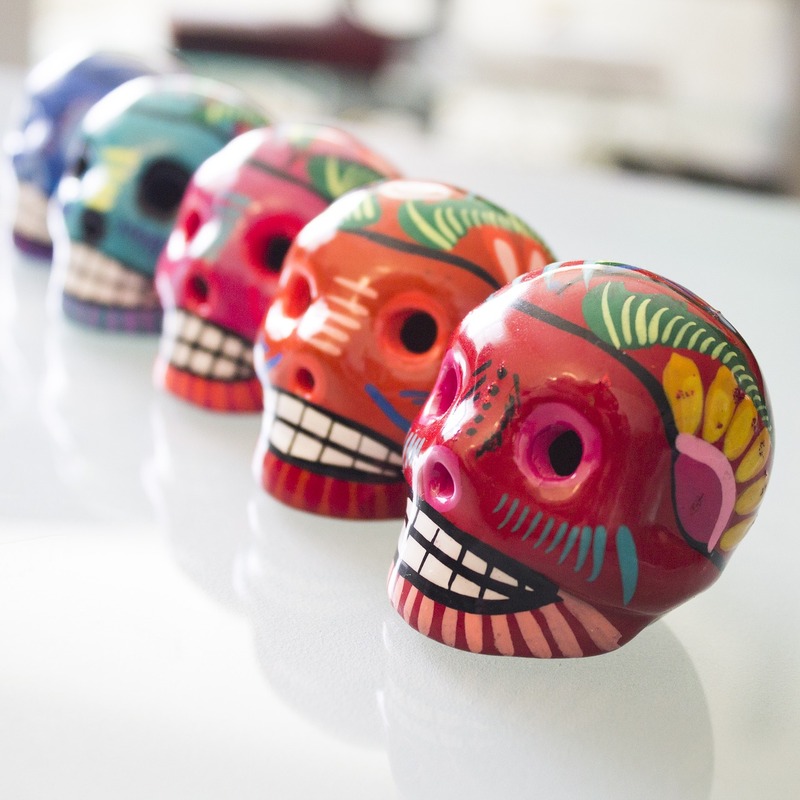 Traders Village and Telemundo Houston celebrate “Dia De Los Muertos” (Day of the Dead). Mexican traditions honor the life of a departed family member and loved ones by celebrating on this special day. Build your best decorated Dia de los Muetros Altar with photos, Marigold flowers, Papel Picado, “Pan de Muerto” (Day of the Dead bread), Calaveras’s de Azucar (Sugar Skulls) and offer your loved ones their favorite foods. 1st, 2nd and 3rd place prizes will also be awarded for this contest. There will also be Mariachi and Aztec Fire Dancers! Free to the public, parking $4.